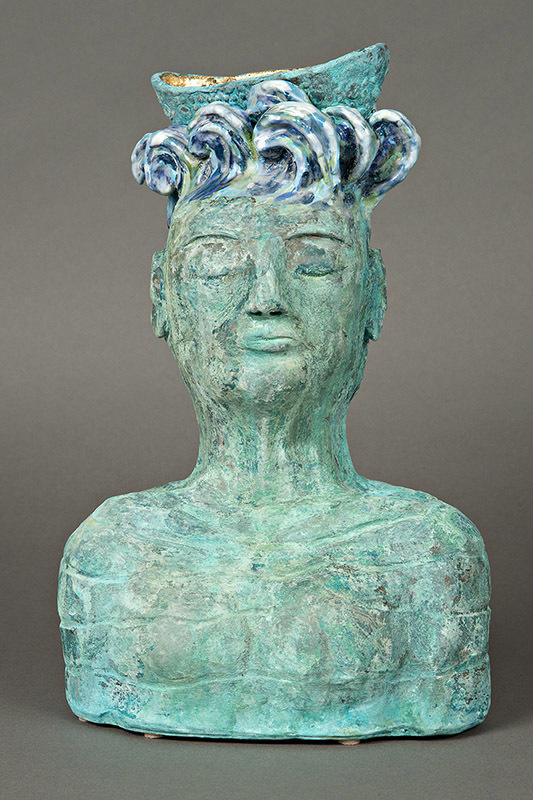 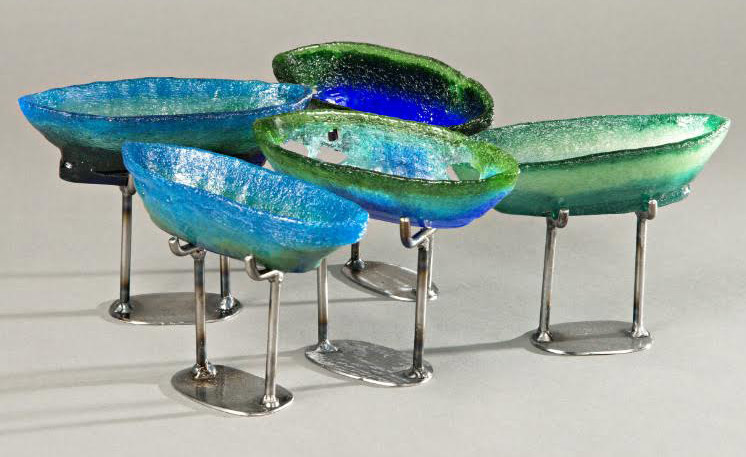 Although Virginia currently lives in the land-locked state of Oklahoma, her love of marine and aquatic themed subjects can be traced to her Long Island, NY roots, where she grew up around boats and seashells. 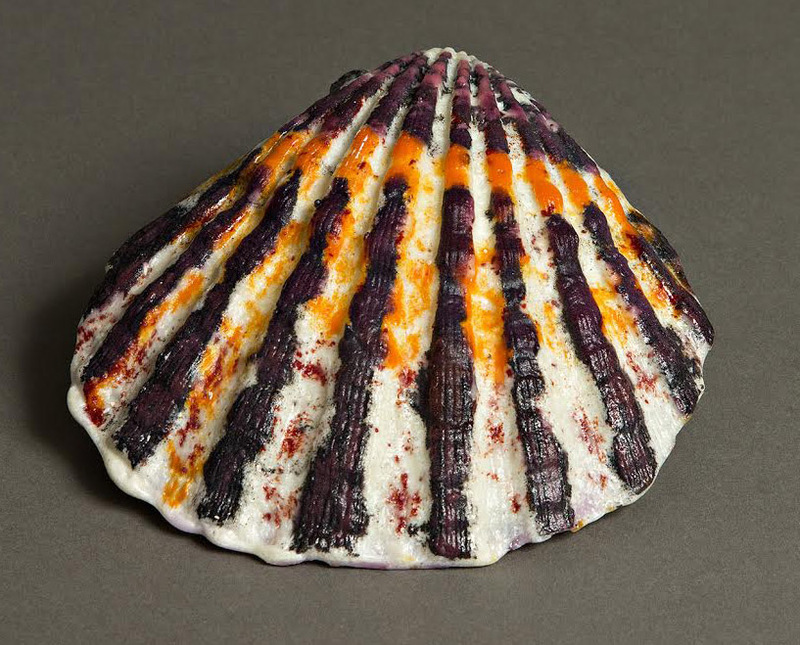 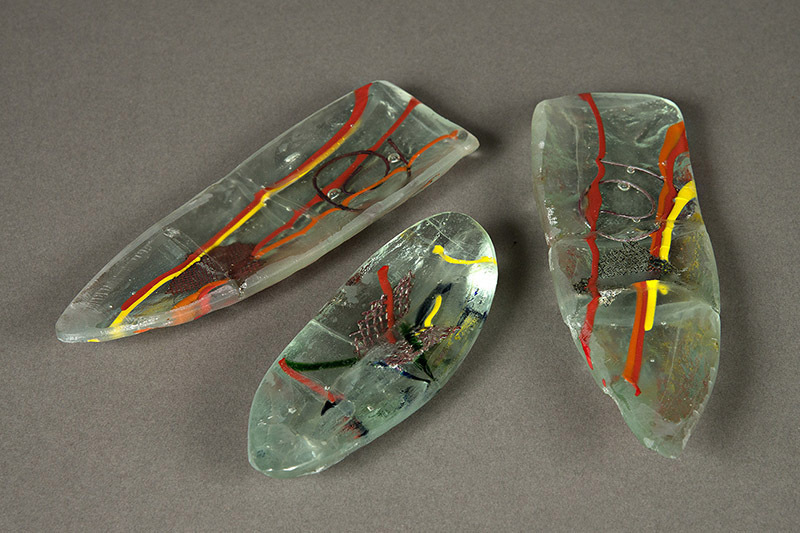 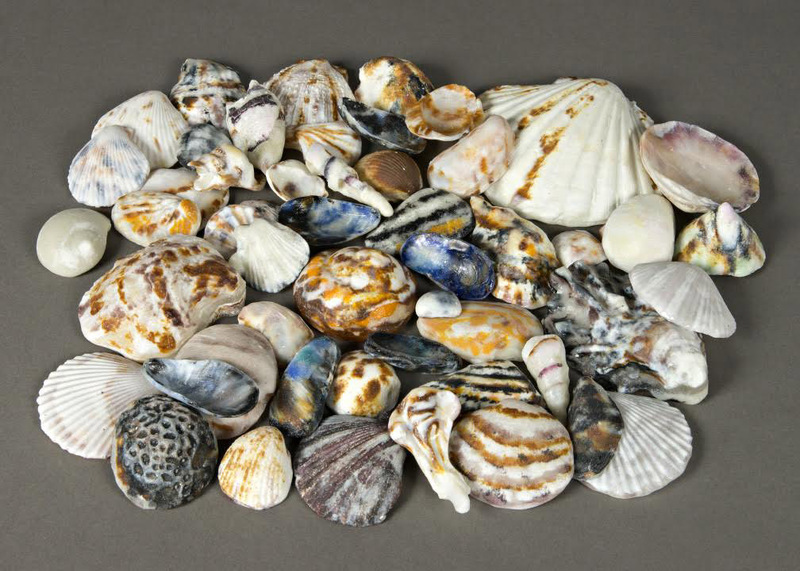 Virginia's shells are created by firing glass powder in plaster molds she makes with real shell impressions. 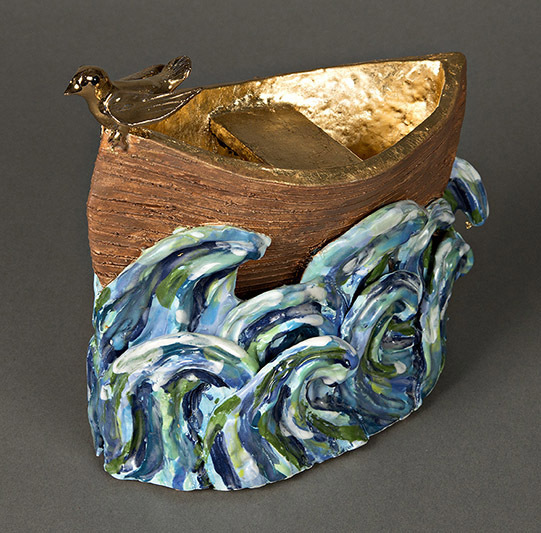 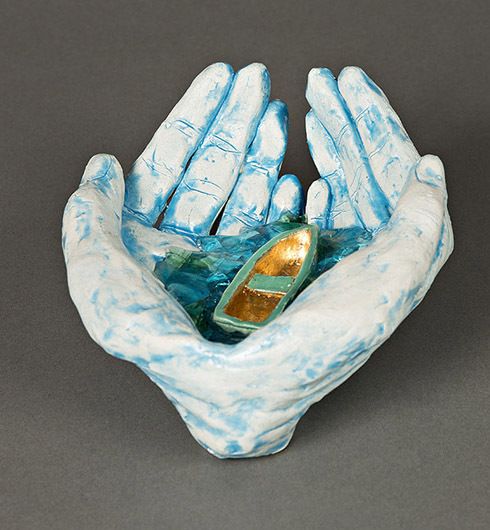 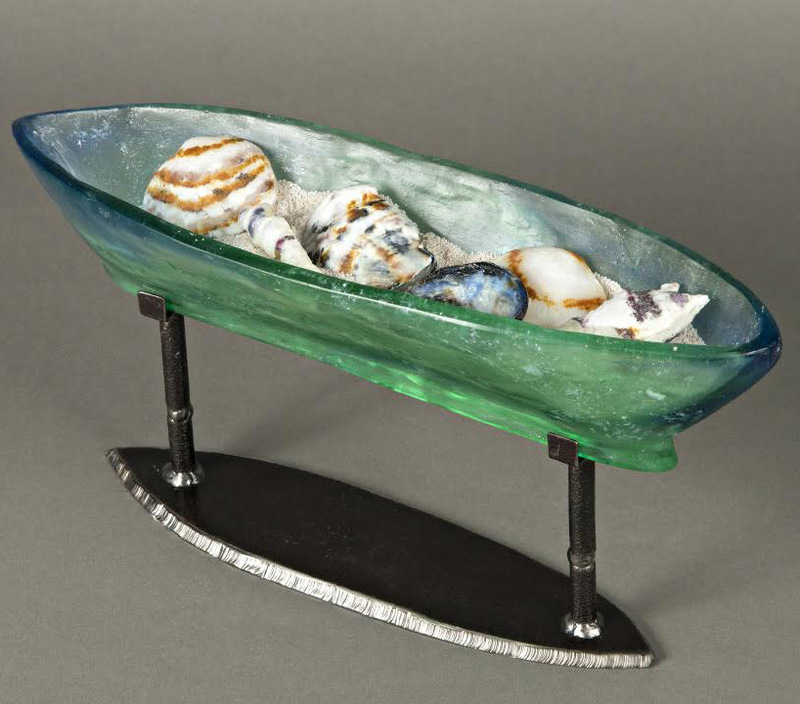 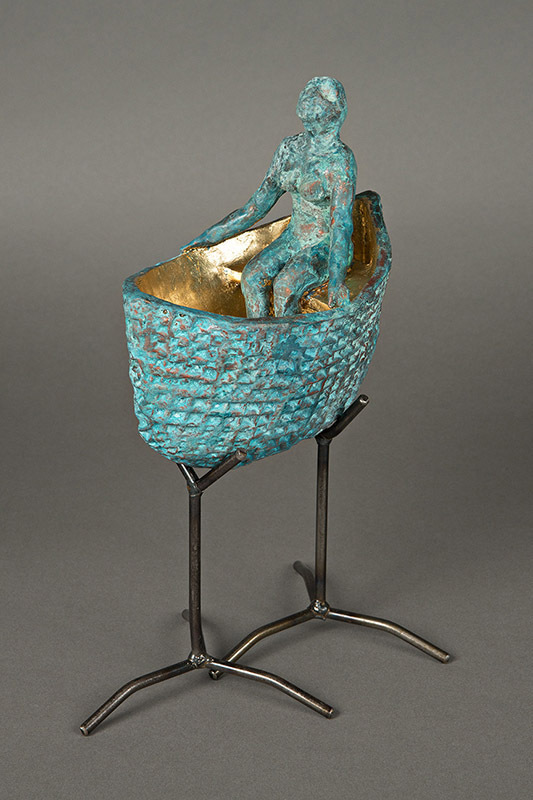 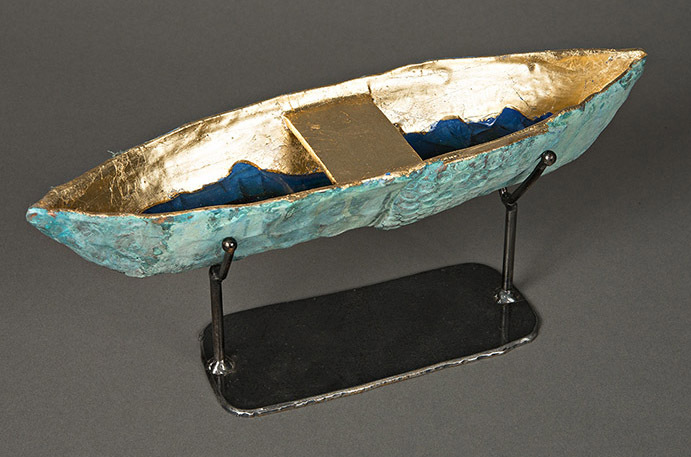 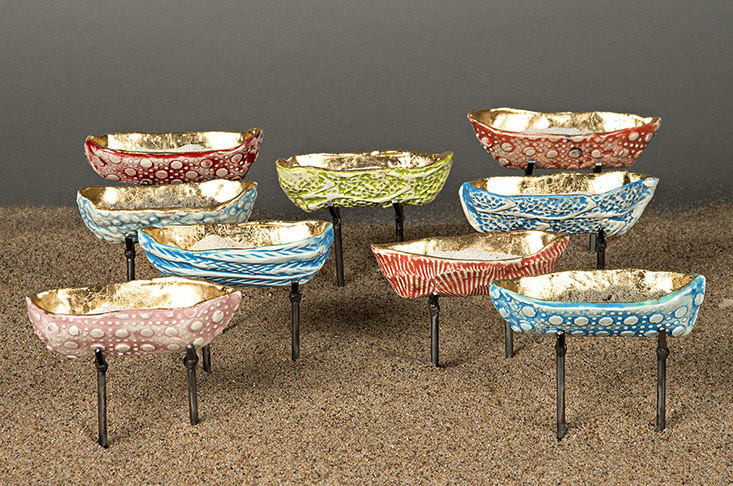 Her ceramic boats and other theme pieces are all hand built, glazed and low fired in one of her multiple kilns.